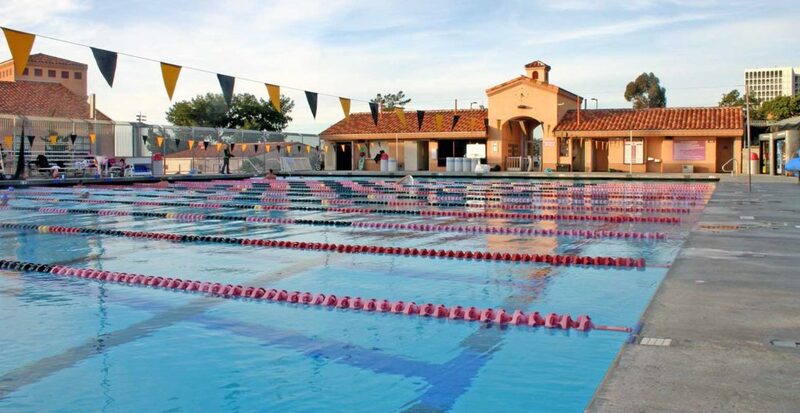 When the La Jol­la High School Alum­ni want­ed to build a new pool for their alma mater, they ran into a prob­lem: no site on the cam­pus was large enough. But Arch Pac saw a solu­tion. By facil­i­tat­ing a land swap, we were able to cre­ate a site. The alum­ni pur­chased the land adja­cent to the site and paid to move the road and util­i­ties 100 feet. Then, the city and the alum­ni swapped parcels, and the alum­ni donat­ed their new par­cel to the school. 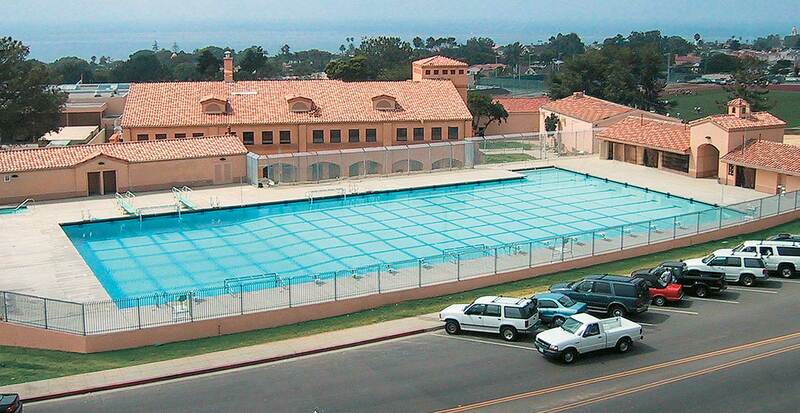 Voila – the per­fect site for a new 50-meter pool.